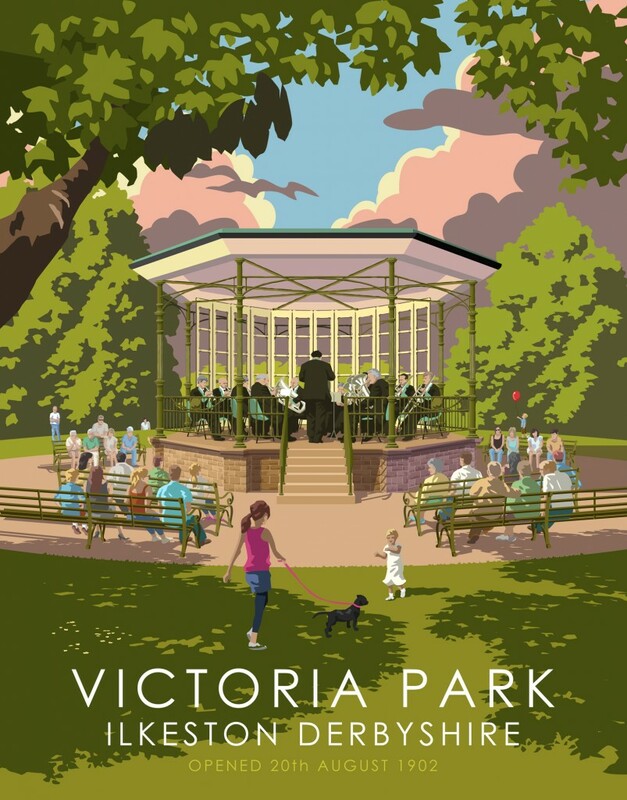 Erewash Borough Council are delighted to have been awarded Heritage Lottery funding to restore and renovate the town’s Victoria Park and a great programme of work is underway. Stories in Victoria Park is part of it . To mark the centenary of the Park Chrissie Hall has been commissioned to write a short story about the park. Chrissie will also work with local people and a variety of community groups, encouraging and inspiring everyone to share their stories about the Park and also their photographs of people enjoying time in Victoria Park. A ‘pop up’ exhibition of stories and photographs about the park is planned. Please get in touch if you have a story to share about the park.